Application is available in Android and Apple app. 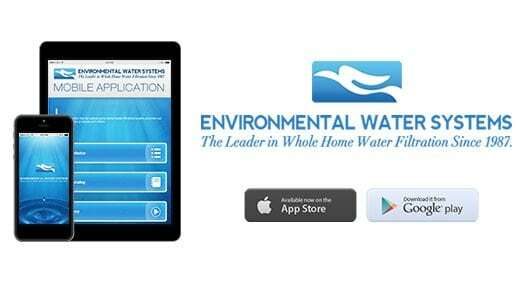 The application is a resource of the company water filtration devices.Application is available in Android and Apple app. The application is a resource of the company water filtration devices.Application is available in Android and Apple app. 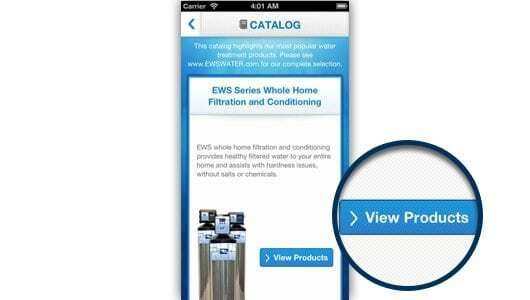 The application is a resource of the company water filtration devices.Application is available in Android and Apple app. 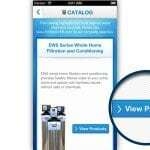 The application is a resource of the company water filtration devices.Application is available in Android and Apple app. 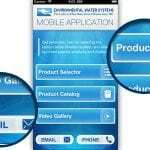 The application is a resource of the company water filtration devices.Application is available in Android and Apple app. The application is a resource of the company water filtration devices.Application is available in Android and Apple app. The application is a resource of the company water filtration devices.Application is available in Android and Apple app. The application is a resource of the company water filtration devices.Application is available in Android and Apple app. The application is a resource of the company water filtration devices.Application is available in Android and Apple app. The application is a resource of the company water filtration devices.Application is available in Android and Apple app. The application is a resource of the company water filtration devices.Application is available in Android and Apple app. The application is a resource of the company water filtration devices.Application is available in Android and Apple app. The application is a resource of the company water filtration devices.Application is available in Android and Apple app. The application is a resource of the company water filtration devices. 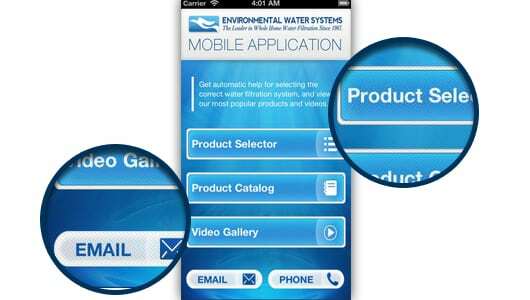 EWS Application is available in Android and Apple app. The application is a resource of the company water filtration devices.